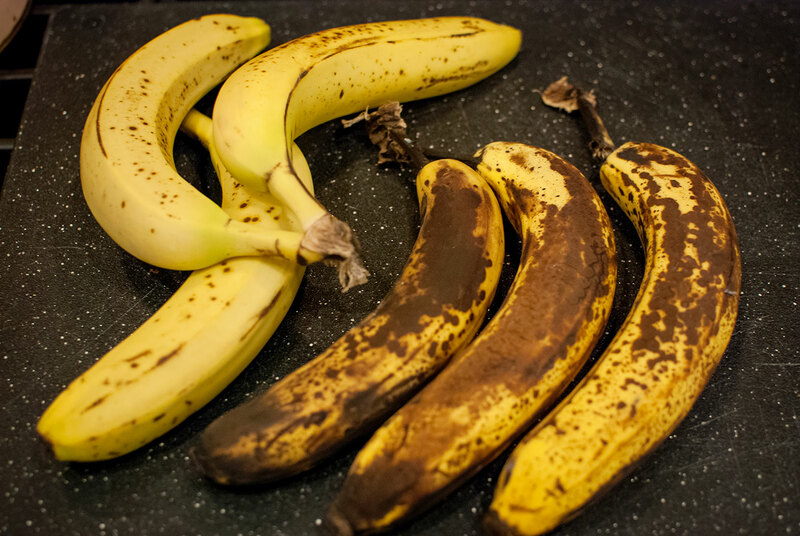 When I was a kid, my mom made banana bread (or cookies) probably at least once a week. She loved banana bread! 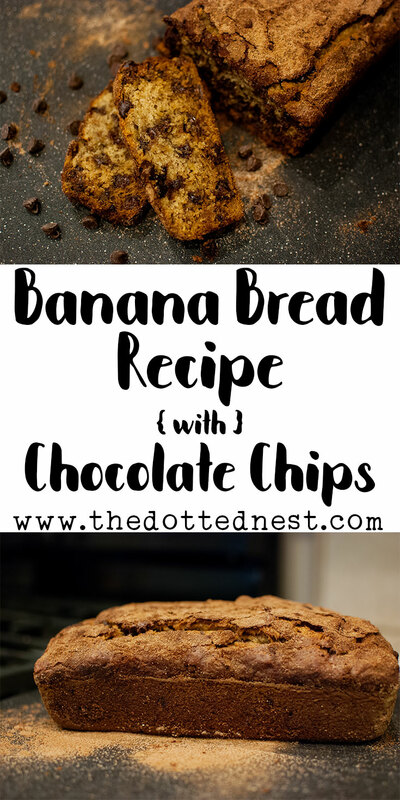 She had several versions of banana bread that she liked, but my favorite was when she would throw some chocolate chips into the mix. 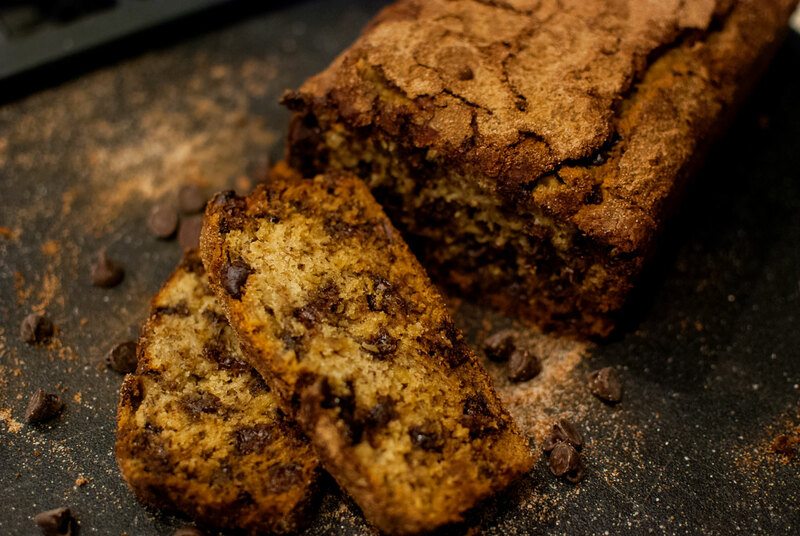 To be honest, I'm not a huge fan of banana bread unless it has chocolate chips in it. But with chocolate chips? I'm totally into that! Chocolate chips just make everything more magical don't they? 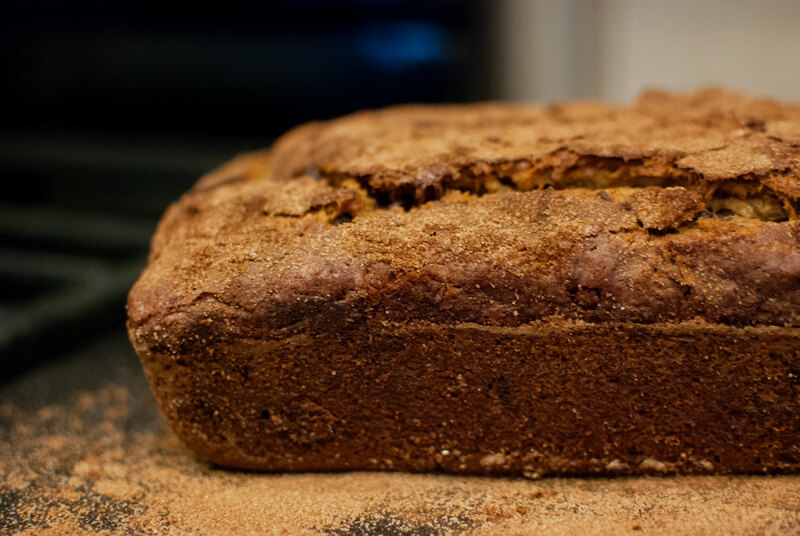 Like I mentioned above, my mom was a banana bread making machine! 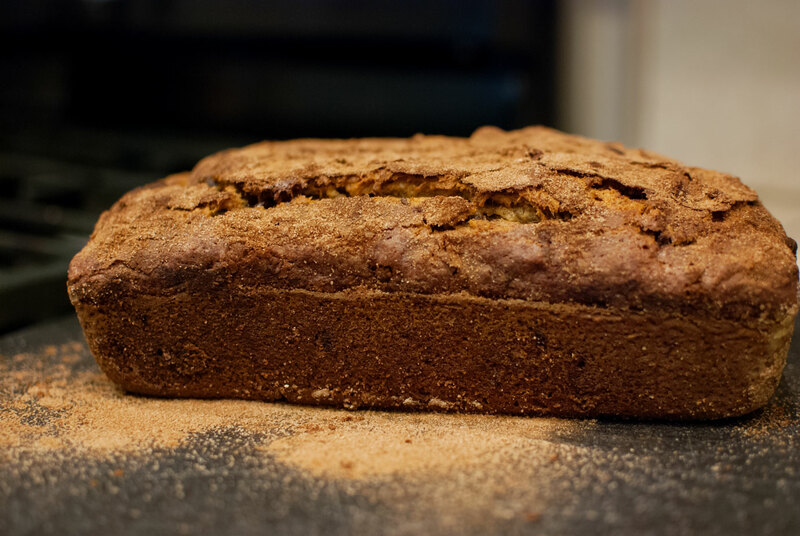 She loved it all - but she used a basic recipe to make her banana bread. 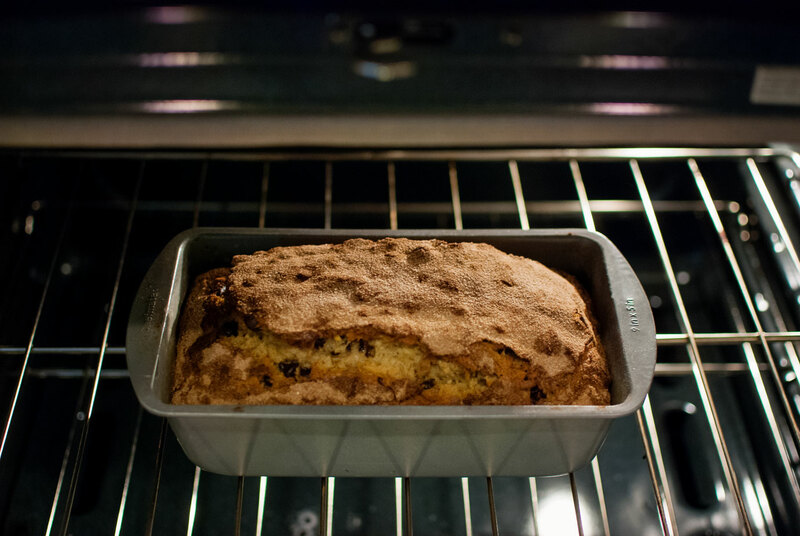 The recipe below is the one she used as her base, and one I still use (but only if it has chocolate chips in it!). 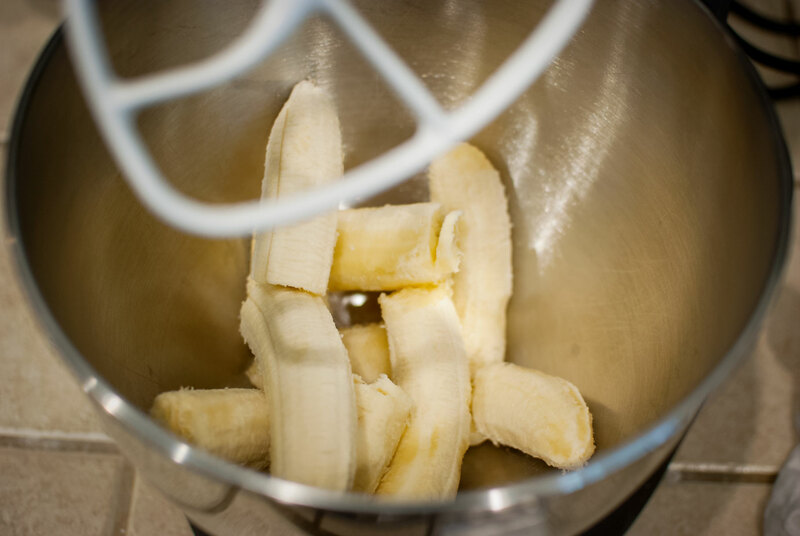 - Mix melted butter and mashed bananas in a large mixing bowl. 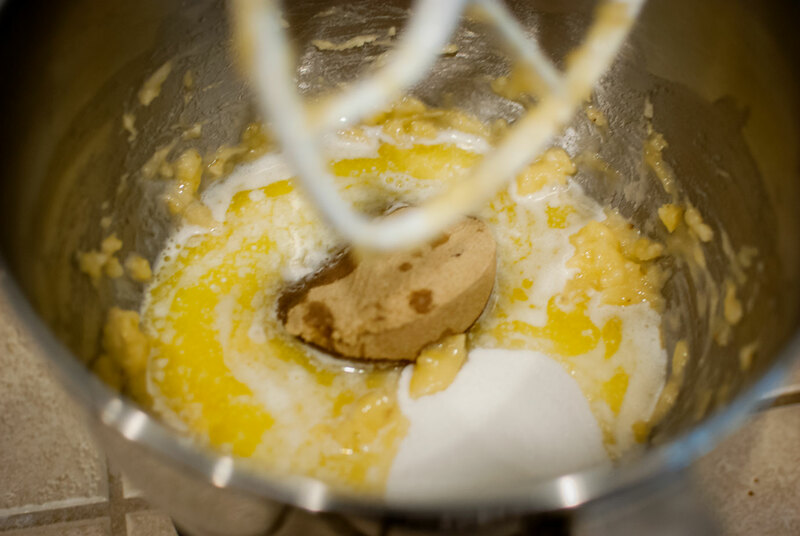 - Add remaining ingredients to the mixture and blend until everything is nice and wet. 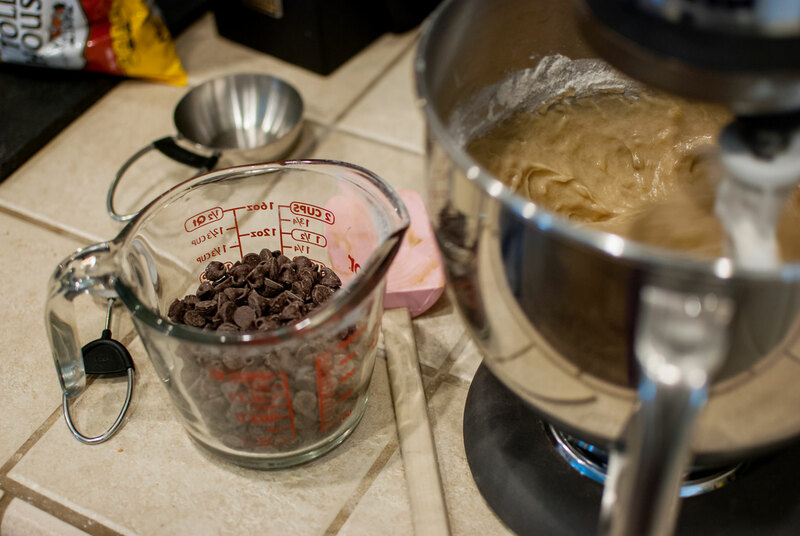 - Fold in the chocolate chips last. 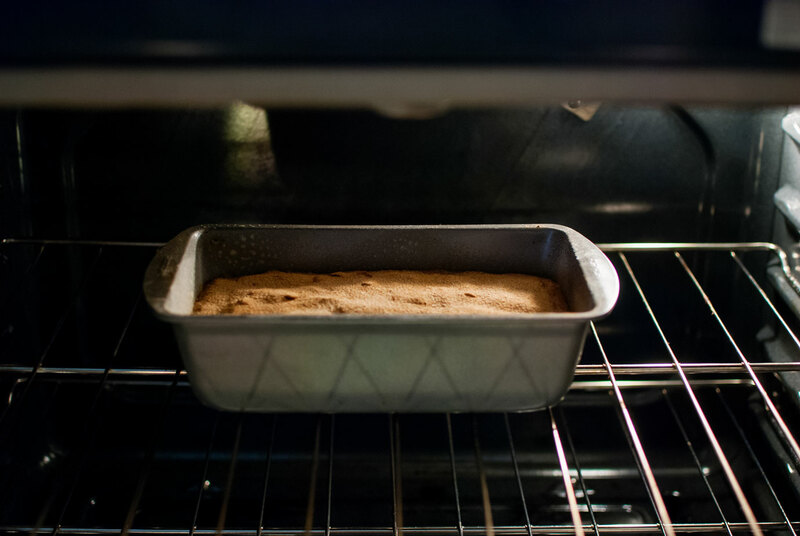 - Bake in a 4x8" loaf pan for about 1 hour. 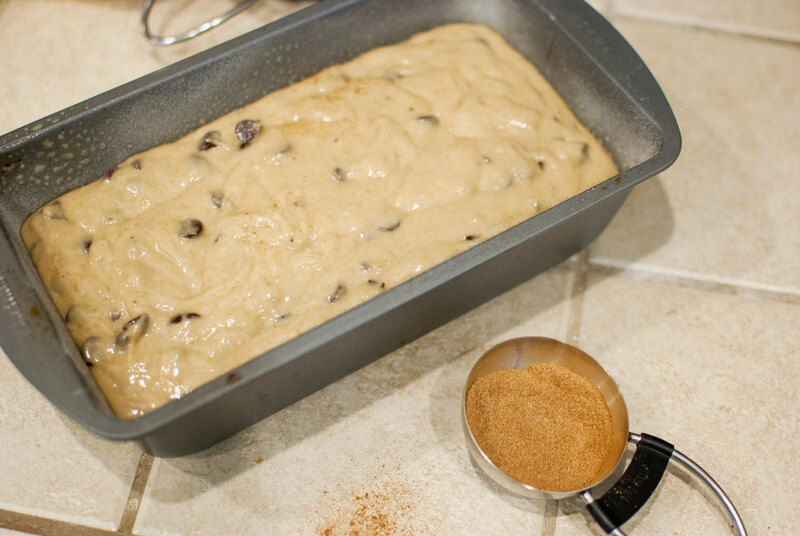 - Sprinkle the cinnamon sugar mixture on top before baking! 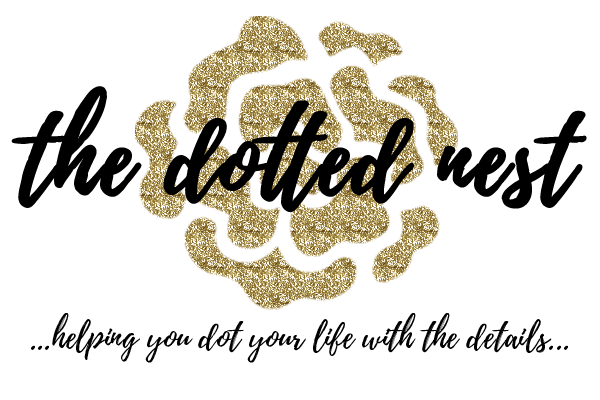 - Insert a toothpick (or one of these cool thingamajigs!) to check if done, toothpick should come out fairly clean (unless you hit a chocolate chip!). - Allow to cool and remove from pan to slice to serve. Once you get comfortable with a basic recipe you can have fun tweaking it with new ingredients! 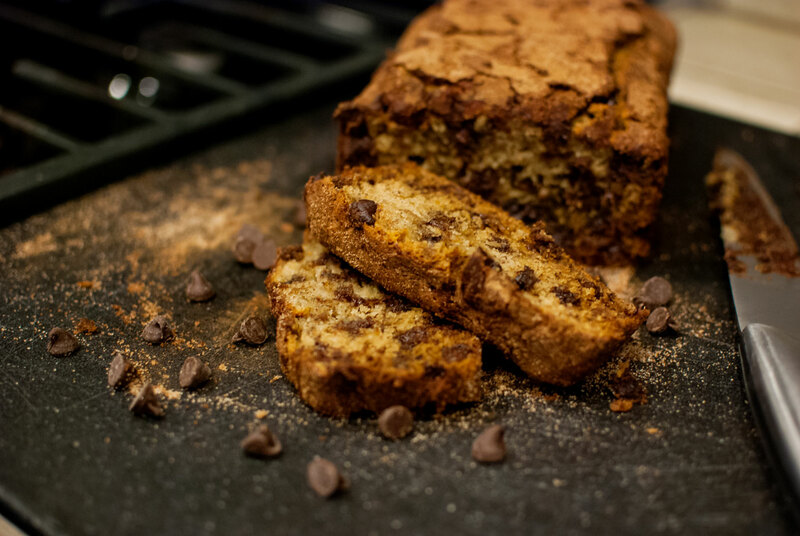 I think it's safe to say that my mom's basic version of Banana Bread will always include chocolate chips.